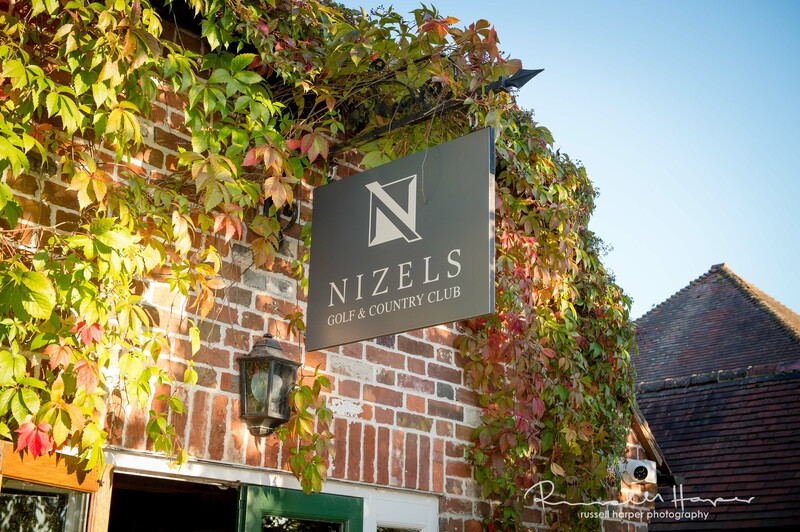 The Sevenoaks Chamber of Commerce is delighted to invite you to participate in our Charity Golf day and BBQ to be held at Nizels Golf and Country Club on the 13th June 2019. You can book as individual players or as a team of 4. Individual players will be allocated to a team. All abilities are welcome. During the event we will be running a raffle with prizes to help raise vital funds for our chosen charities. A Mini 3-door Hatch (approx. price £18,000) of which there can be multiple winners. Entry into the prize competition above will be via a donation on the day going exclusively to our charities. Your participation, as either a golfer or a putter and networker, would go a long way to supporting our charity of the day Greensleeves Care and supporting our Chamber charities of the year: Hospices of Hope, We are Beams and West Kent Mind.